We all can’t be natural handymen equipped to identify the damages being caused to the garage door. As a result, it only starts to become obvious to us when the door starts to get stuck or perhaps when the beam starts to sag. Most of these troubles can be avoided with regular maintenance. 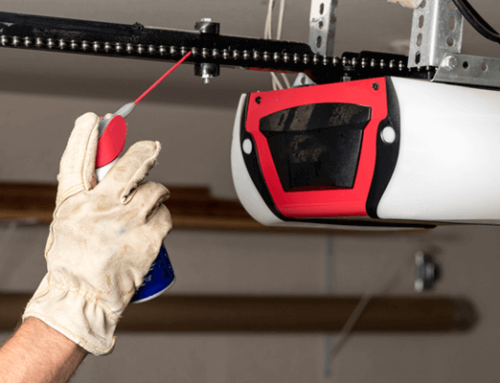 It might take some time, effort, and money to maintain the garage door, but in the long run garage door maintenance worth the time and money. If the door has started to sag, try to close the electric opener and lift the door half way through. If the door still seems uneven and is moving or closing manually. It’s an indication of a sagging door. 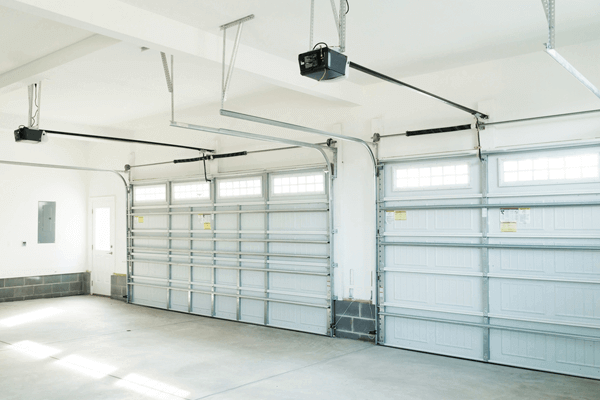 Most probably, your garage door’s springs or electric cords have become faulty and need to be repaired. When you start getting costly utility bills for electricity. It’s time for you to not just cut back on the air conditioner use or other appliance but also check your garage door insulation. The old garage door consumes a lot of energy. If the insulation is not working properly the energy will be consumed rapidly spiking up the cost of electricity. Replace the doors with new models as they are designed to consume less energy. Your other option is to repair the insulation of the garage door. When you press the button, the door is supposed to start opening or closing immediately. However, when the response is delayed and is inconsistent, it indicates faulty electric switches. 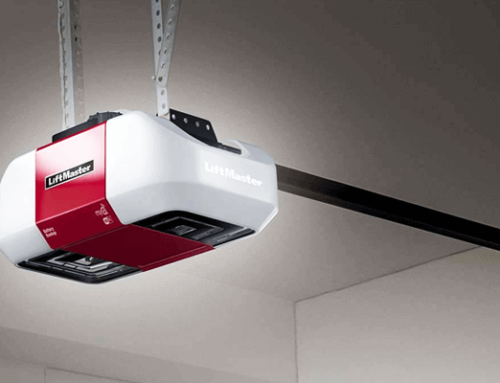 Make sure the switch gets repaired and if required replace your garage door. Dysfunctional garage doors can cause major hazard. Inconsistent jerks of the garage door could be dangerous. When the garage door starts to make strange sounds that upset you, your children and your neighbors, it’s time to get your doors checked. The noise might be caused by mechanical faults, problems with the springs or oiling. Identify the problem and fix it. If the door does not open or close on pressing the switch and you are stuck inside in your car, it’s time to get the control panel fixed. Broken wires and cords could be a more serious problem, and you would definitely have to replace the garage door. When the door does not slide on the tracks and start to fall off or come out of it, you need to replace the garage door immediately. The door might be old or must be damaged. Replacing it is better than hurting yourself to safe the expenses. 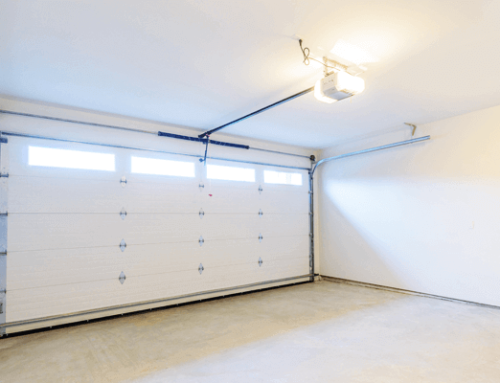 Maintaining the garage door can empty your pockets but in the long run, it is much safer to have a well-kept garage door than to spend twice on injuries caused by faulty doors. Furthermore, you will be forced to spend more as the cost of repairs of the garage door just kept piling up. Spending some today means getting to use the garage door in the long run.